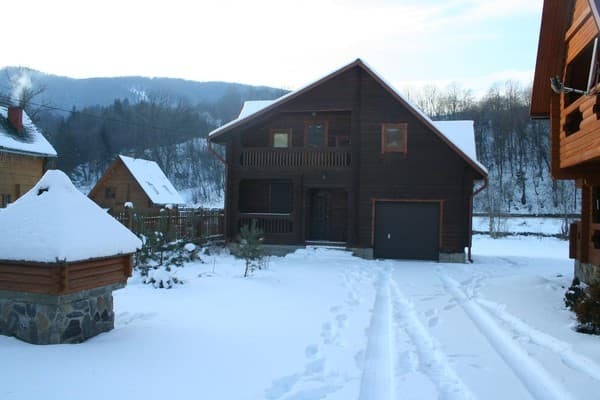 The cottage "Tysaborkut" is located in the village of Kvasy - the mineral pearl of the Carpathians. 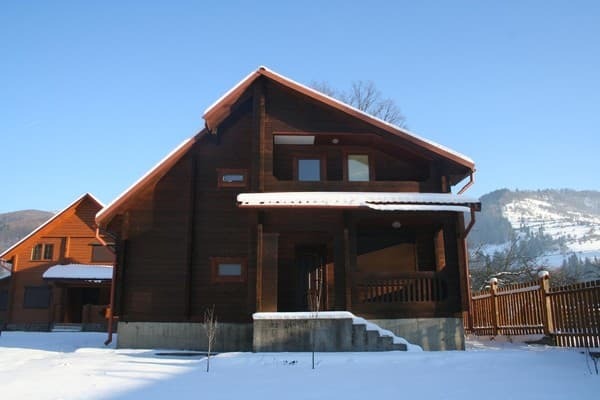 Cottage "Tysaborkut" is a wooden two-storey cottage, designed for comfortable accommodation of 6 people. The cottage is built of environmentally friendly materials, namely from the spire, which grow at an altitude above 1500 meters above sea level. 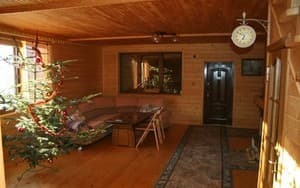 The house has 3 bedrooms, each with a double bed, a guest room with a fireplace and a seating area, and a TV with satellite channels. For the convenience of guests there is a fully equipped kitchen for self-cooking. 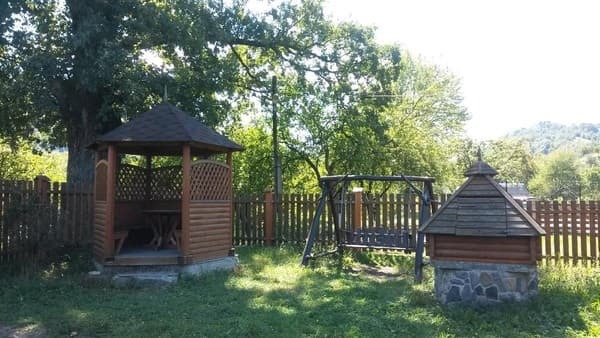 On the territory of the cottage "Tysaborkut" there is a gazebo, swings, necessary accessories for a barbecue and free parking for cars. Also in the village of Kvasi works sanatorium "Gornaya Tisa", which specializes in the treatment of diseases of the musculoskeletal system and peripheral nervous system. The ski resort "Bukovel" is 30 km away, and Dragobrat - 20 km. Description of the room: There are 3 bedrooms that are equipped with comfortable double beds. An additional place can serve as a soft corner which can accommodate 2 more people. There is all the necessary furniture. Free tea and coffee are provided. Guests can order food at an additional cost. 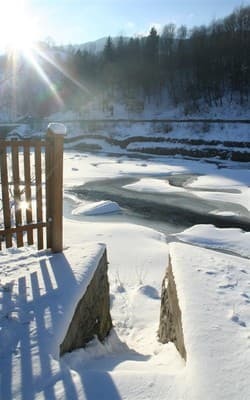 The cottage "Tysaborkut" is located in the village of Kvasy - the mineral pearl of the Carpathians. The ski resort "Bukovel" is 30 km away, and Dragobrat - 20 km. You can get by rail: by train Lviv - Rakhiv; diesel engine Chernivtsi - Rakhiv; By bus: Kiev - Khust, Kamenetz-Podolsk - Solotvyno, Chernivtsi - Uzhgorod, Ivano-Frankivsk - Rakhiv. There is also a direct train Kiev-Rakhiv (stopping from Kvasy).